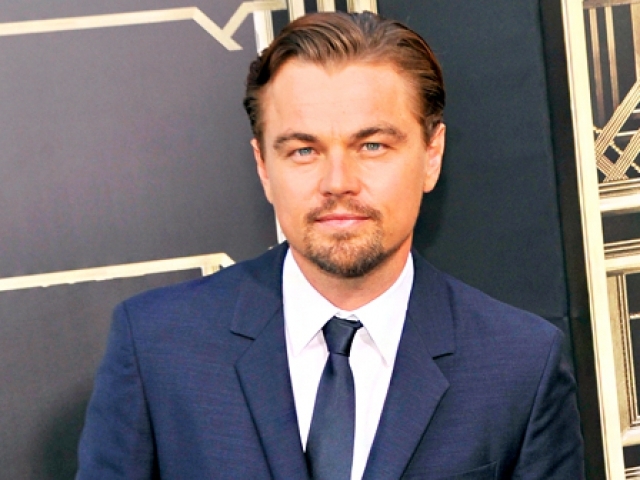 Oscar winning actors… or not? 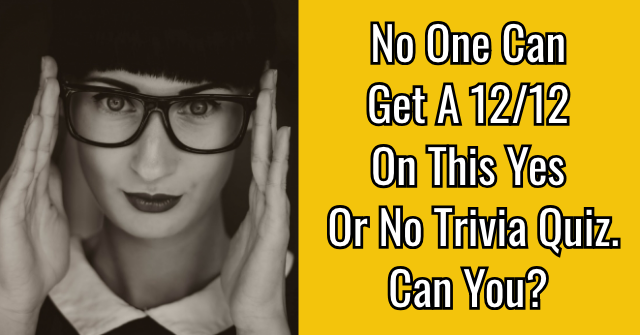 Real simple quiz. True or false. 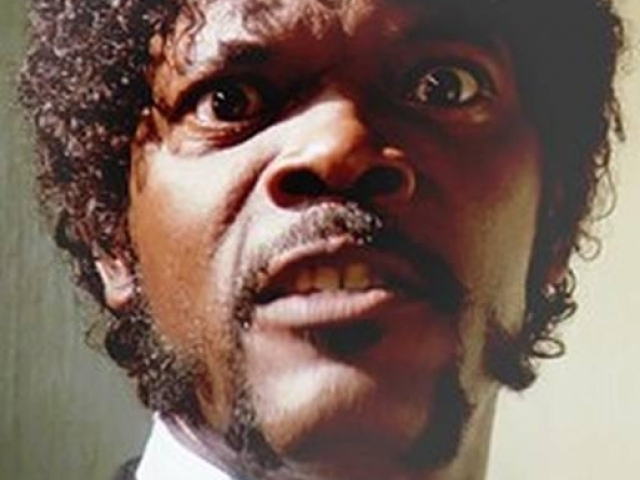 Have these actors ever won an Oscar or not? 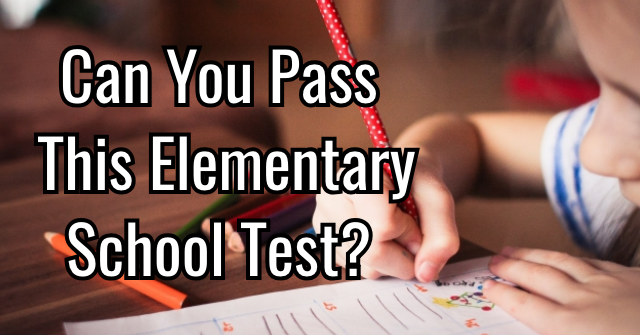 Take the quiz now. 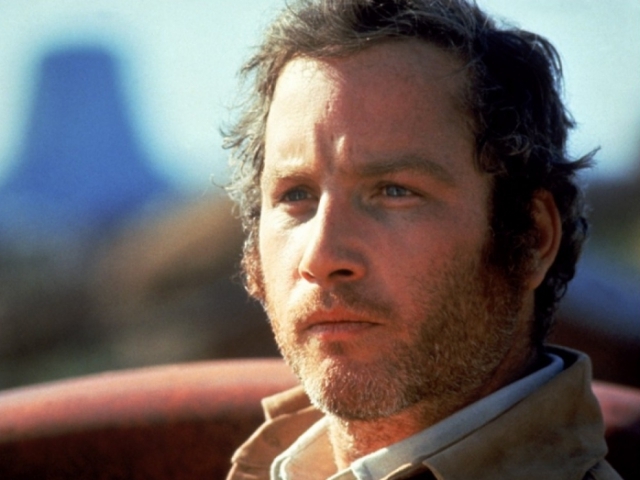 Has Richard Dreyfuss ever won an Oscar? 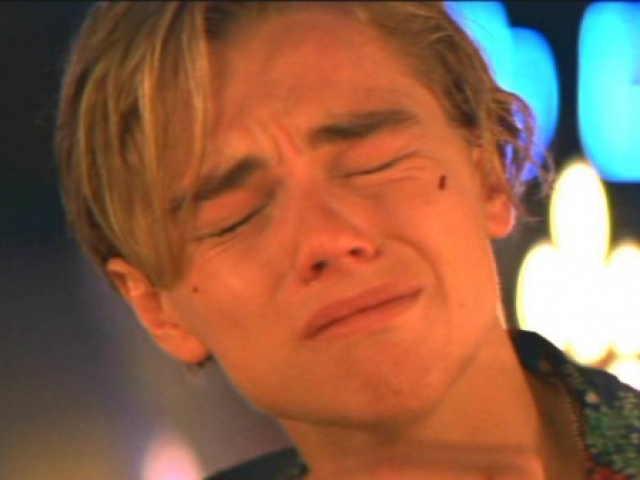 Has Leonardo DiCaprio ever won an Oscar? 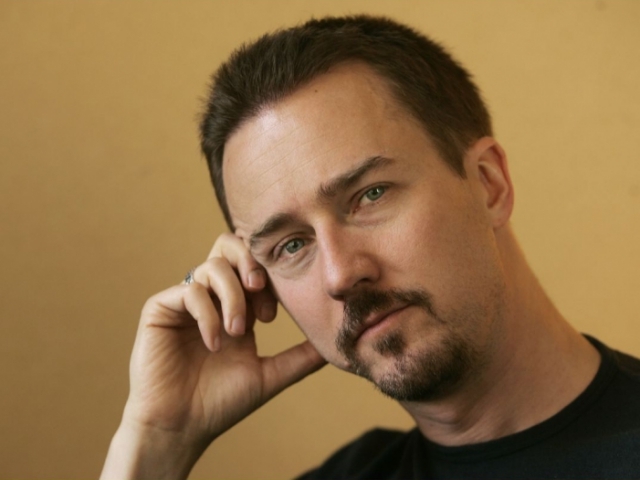 Has Edward Norton ever won an Oscar? 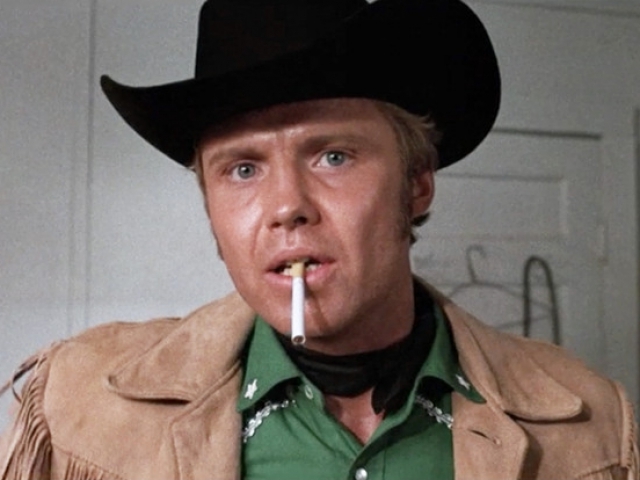 Has Jon Voight ever won an Oscar? 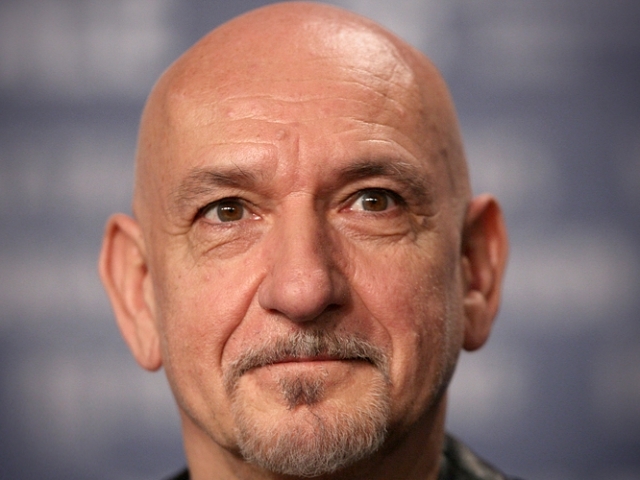 Has Ben Kingsley ever won an Oscar? 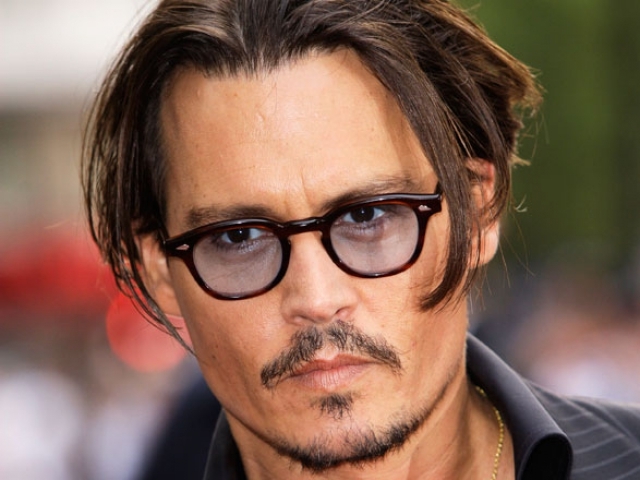 Has Johnny Depp ever won an Oscar? 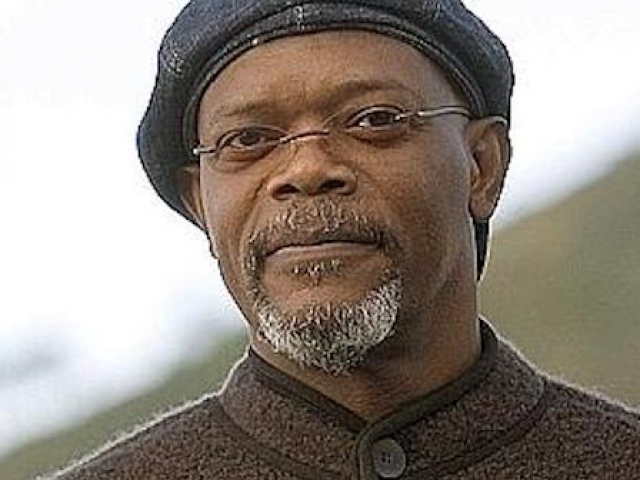 Has Samuel L. Jackson ever won an Oscar? 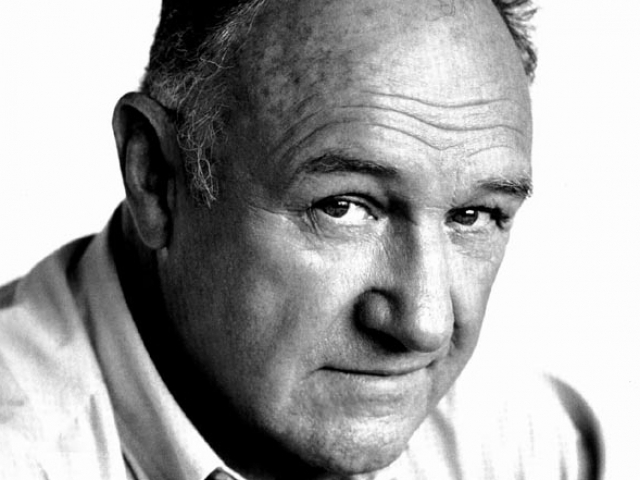 Has Gene Hackman ever won an Oscar? 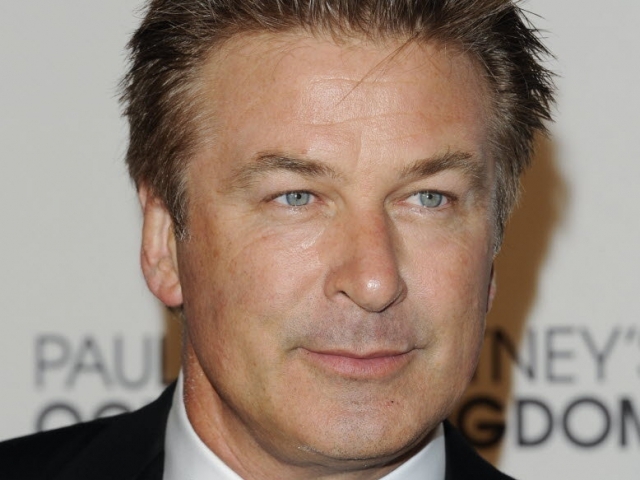 Has Alec Baldwin ever won an Oscar? 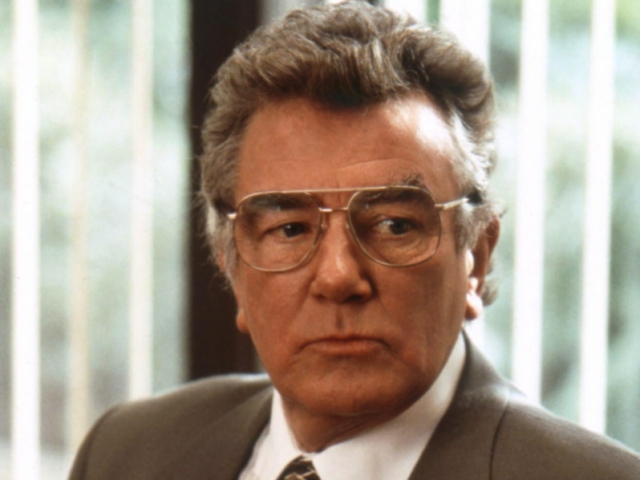 Has Albert Finney ever won an Oscar? 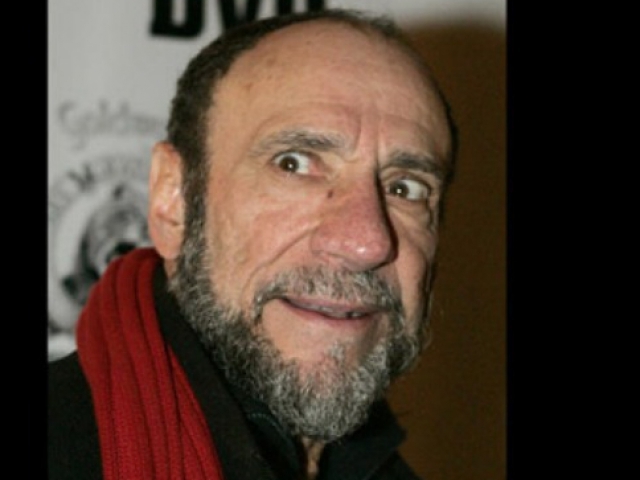 Has F. Murray Abraham ever won an Oscar? 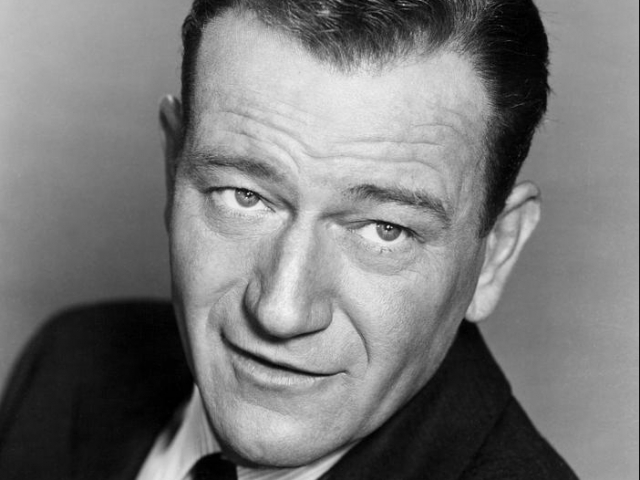 Has John Wayne ever won an Oscar? 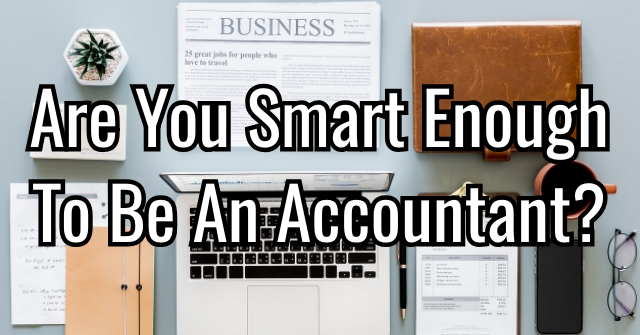 If you'd just said yes for every answer, you would have gotten 50% right. But you didn't know that. 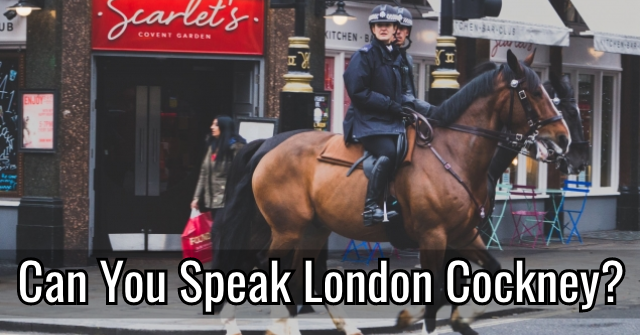 There were some tricky choices in this quiz, and many of them could have gone either way. Good job. 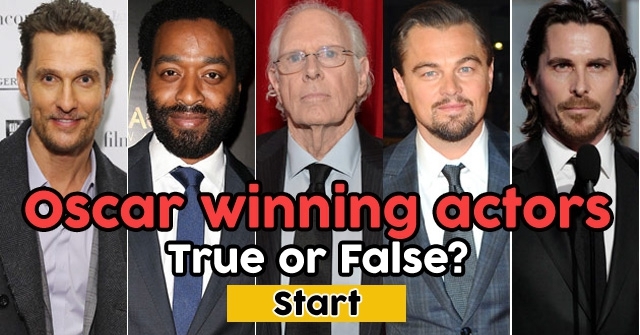 You got around half right, which is impressive given the actors in this quiz. 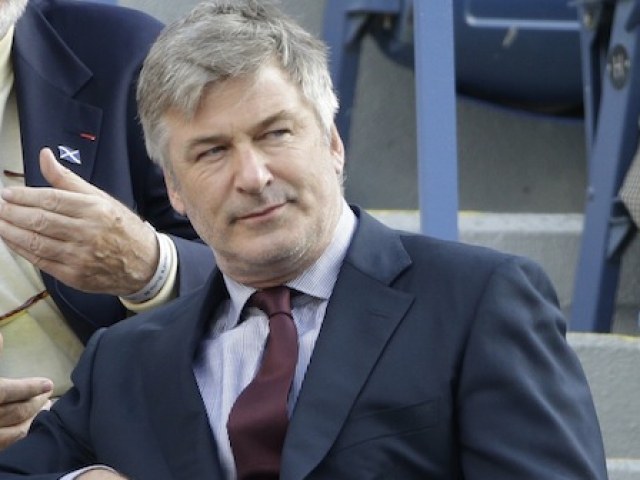 Many of them only won once, and many of them are surprisingly winless. Congrats on doing well on a tough test! You! Congratulations. 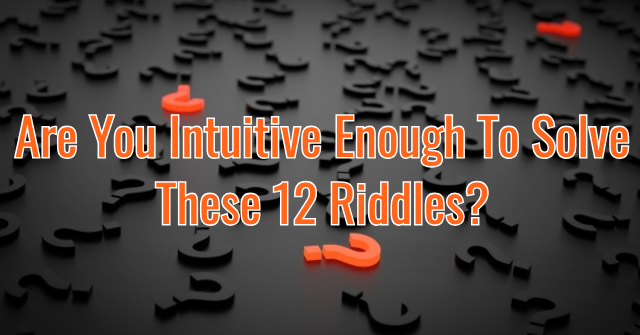 You got all or most of these right. 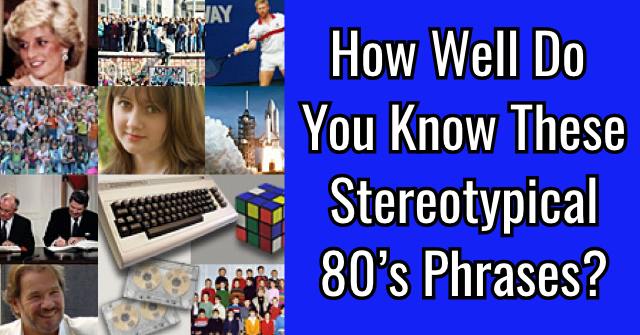 True, it was a 50/50 shot, but the fact that you got so many right means you have a deep knowledge of film history. 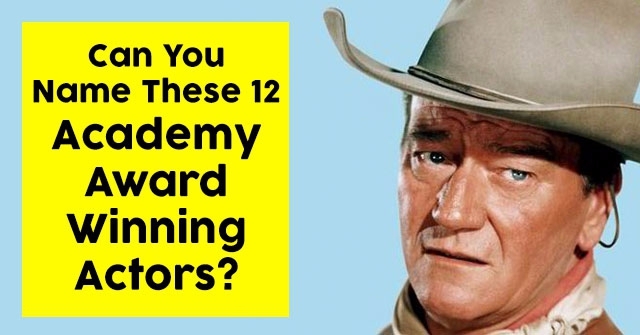 Can You Name These 12 Academy Award Winning Actors? 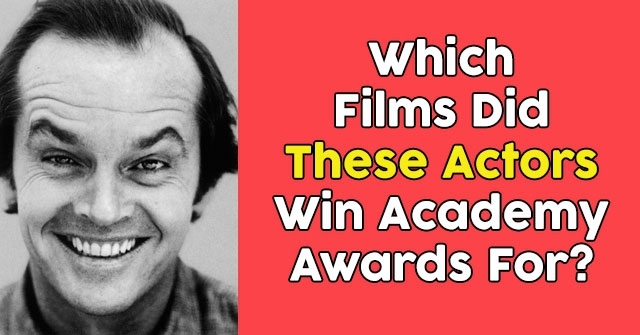 Which Films Did These Actors Win Academy Awards For? 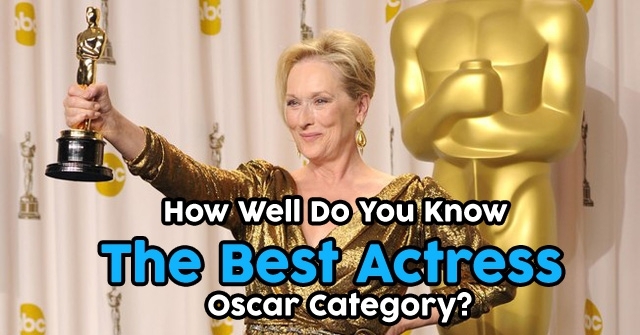 How Well Do You Know The Best Actress Oscar Category?